AIMS Stress Free Trading: The Japanese Princess is our favourite! 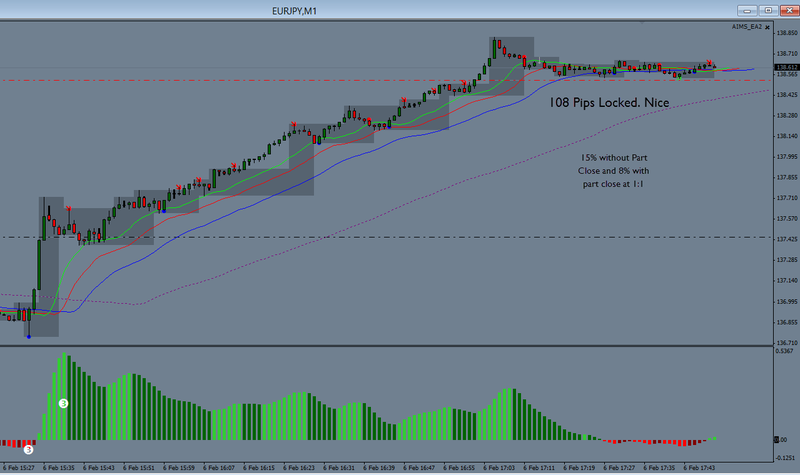 EUR/JPY News Strategy Trade. One of our 4 Strategies. Join Today and Start making pips!